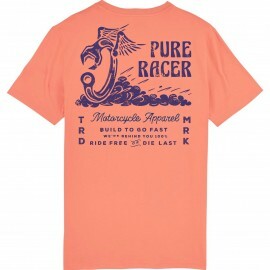 Short sleeve There are 194 products. 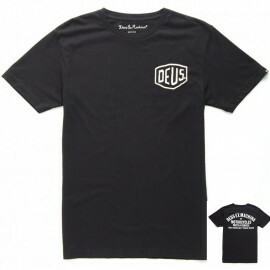 Deus ex machina shirt 190 mg of 100% cotton. 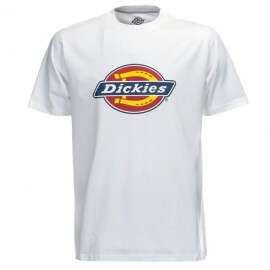 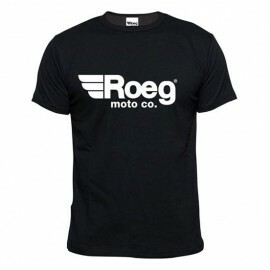 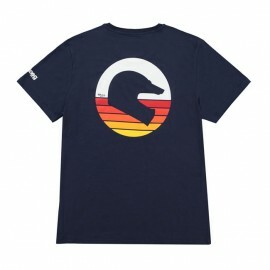 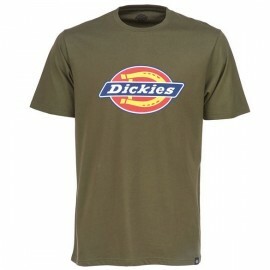 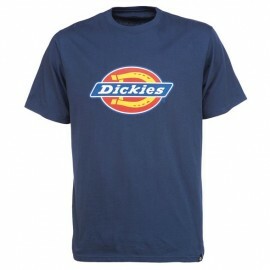 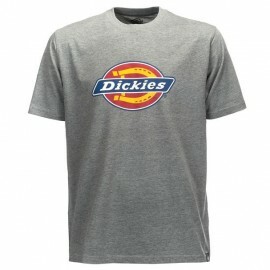 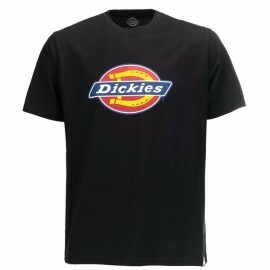 Camiseta Deus ex Machina " the lips"